Did you know that November is “Picture Book” Month??? 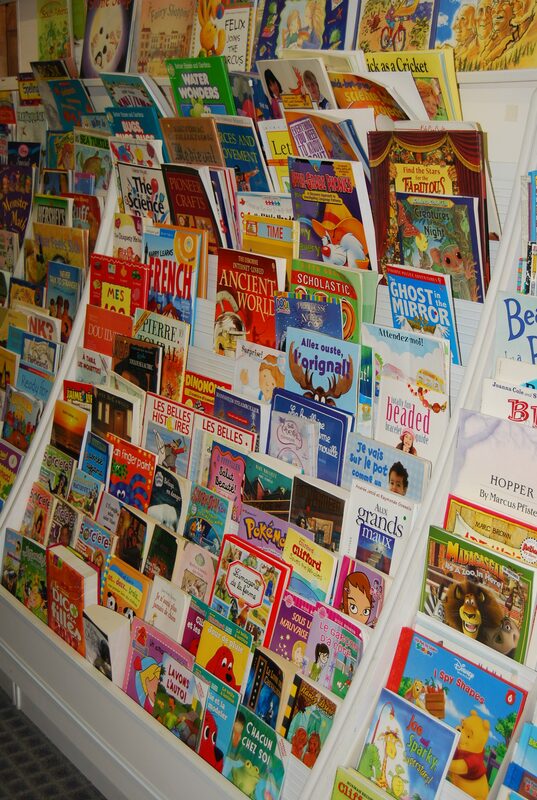 In the past few weeks we have reorganized & added over 500 books to our children’s room. Many of these are picture books.